Portable: Wheel weighers are used for this truck weighing method. A truck drives over single scales and stops every time a set of wheels rests upon the scale. The gross weight is obtained by adding the weight of all sets of wheels. This method is generally slower in comparison to other techniques but there are options to connect each scale together. Then the weight can be totalized and sent to a digital handheld remote. The portability of this method is what makes it popular with its users. Axle: In this truck weighing method, a single stop is required over strategically placed axle scales. The axle weights are combined by a single electronic controller to calculate the gross weight right away. This method is faster in comparison to single-axle weighing technique but the time consumed is still comparatively higher due to the vehicle coming to a halt. If your buying and selling based off the weights obtained then this is not the method for you. Shifting can occur with your load when only weighing one axle at a time. This is can cause variances in your weight readings. 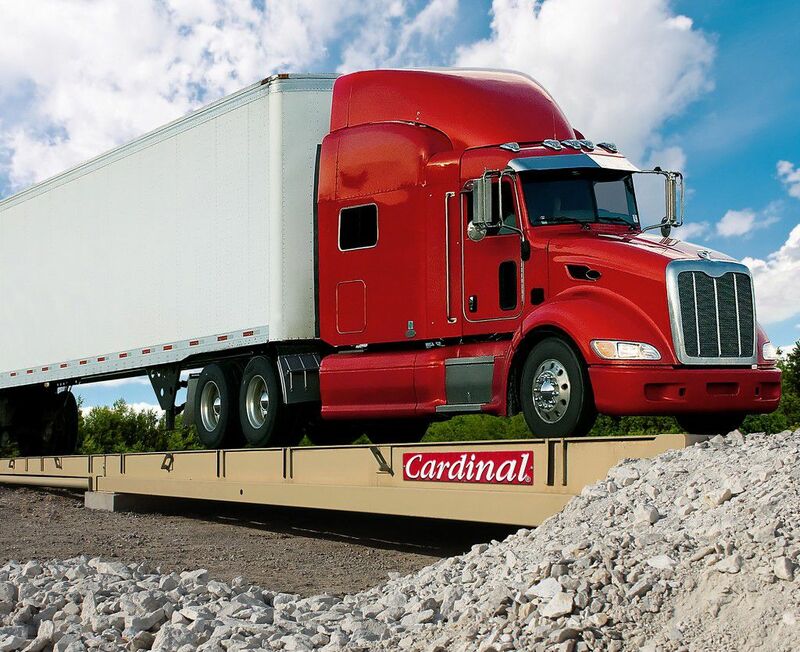 Slow-Weigh-in-Motion (SWIM): A series of embedded cardinal scales are used to calculate the weight distribution on each axle while the vehicle moves slowly over the sensor pad. The truck doesn’t come to a complete stop, which means that most amount of time is saved in comparison with the other weighing methods. Many of these truck weighing stations clearly display the method used and the estimated time to get served. The weighing methods used by the various stations should be known by the truck drivers to ensure that the stops are made at the quickest service providers. Another fact the drivers should be aware of is that, there is often extra time required in calculating the final weight so pre-planning of stops should be done to ensure a satisfactory trip. For more information on renting a set of scales or purchasing scales for your business, please contact our team at Industrial Scale Company for more information.